Ireland Golf Travel is a wholly owned Irish company and we are based in Ireland. 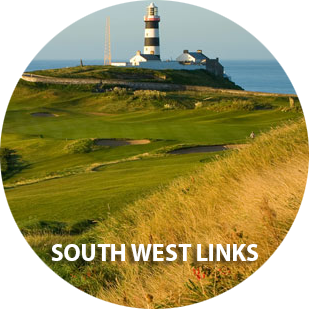 We have successfully organized Golf Vacations in Ireland and also Scotland since 1992. 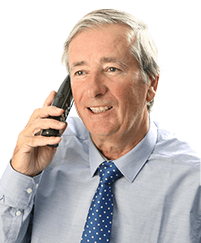 Our success is partly based on our focus on personal service. It is also based on our expert team’s knowledge. Therefore, our attention-to-detail is second-to-none. Ireland Golf Travel has subsequently thrived on return and referred golfers. This is most noteworthy as these are our greatest patrons. As a result, we aim to provide you with the best Irish Golfing Experience at all times. Contact Us at Ireland Golf Travel and you can play the top golf courses in Ireland. Some of these courses include Ballybunion Old Course, the European Club and also the Royal Portrush. Doonbeg and Lahinch are also popular courses too. Of course, you can also play at the Old Head of Kinsale while maybe choosing other courses if it suits. In addition to those mentioned, you can also play Portmarnock or choose the Royal County Down. 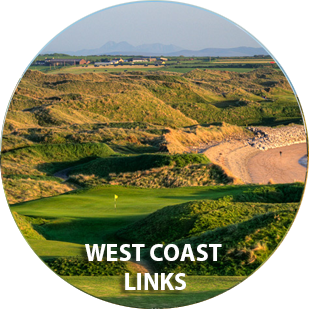 Portstewart Golf Club and Enniscrone are offered in addition. Contact us for more details on these courses and others you can play. 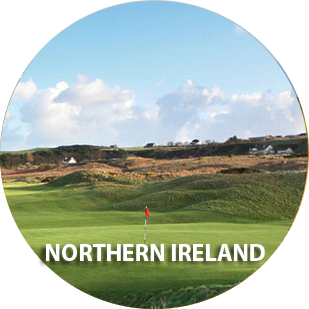 While it may seem obvious, you can play golf in the North of Ireland or the South and we can book all courses for you. Furthermore, we have formed bonds with Managers and Owners in Ireland’s premier golf clubs and resorts. This therefore enables us to serve you better and also get you better deals. Our Golfing holidays in Ireland will also meet with your wishes for a personal service. Whether or not this is for courses and travel options, or tee-times and much more. Whatever your need, we will take care of it. As a result of being located in Ireland, we are aware of the factors which affect Irish golf tours. Therefore, we know what it takes to make your Irish Golfing holiday a truly great golfing event. Contact us now for more details about Ireland Golf Tours, for you and your friends, in 2018. 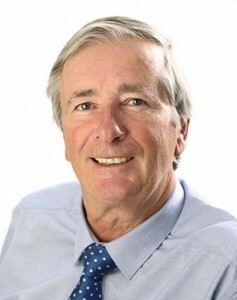 With warm regards and thank you for visiting Ireland Golf Travel, Pierce Wall. We are a Specialist Irish Golf Tour Company based in County Kerry, Ireland. 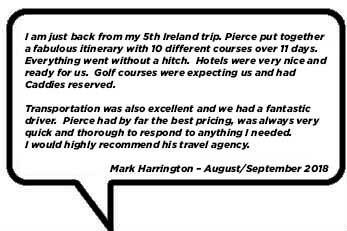 Since 1992, we have been organizing Irish Golf Tours for our guests. While guests mostly come from the USA, Canada and Europe, others come from further afield. What they have in common is a desire to play golf in Ireland. Group Bookings for Irish Golf Tours are therefore our specialization. Because we pride ourselves on the professional service we provide for our customers, we know you won’t be disappointed . We personally know all of the Golf Courses in Ireland and Scotland because we have played at each. Let us take the worry out of booking your Ireland Golf Travel Tour now. Let us book your Hotel, your Courses, your tee-times and your Travel arrangements in Ireland. 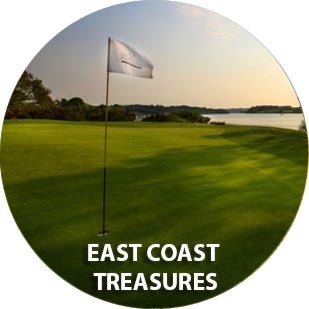 Contact Us now for bookings and information and let your Golfing Vacation begin!